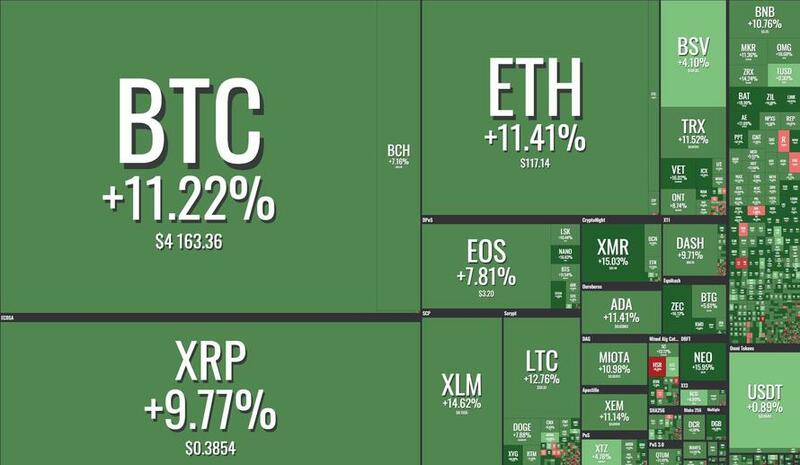 While it is certainly premature to say 'the bottom is in', buying pressure across cryptos has been strong in the last 24 hours - raising total market cap by over $11 billion for the biggest jump since July. In news for institutional crypto exposure, CoinTelegraph reports the world’s second largest stock exchange Nasdaq and U.S. investment firm VanEck yesterday announced a partnership to jointly launch a set of “transparent, regulated and surveilled” digital assets products. The announcement echoes yesterday’s report from Bloomberg, citing “two people familiar with the matter,” that Nasdaq would be rolling out a Bitcoin (BTC) futures contract as early as Q1 2019. It appears - for now - that Michael Moro was right. 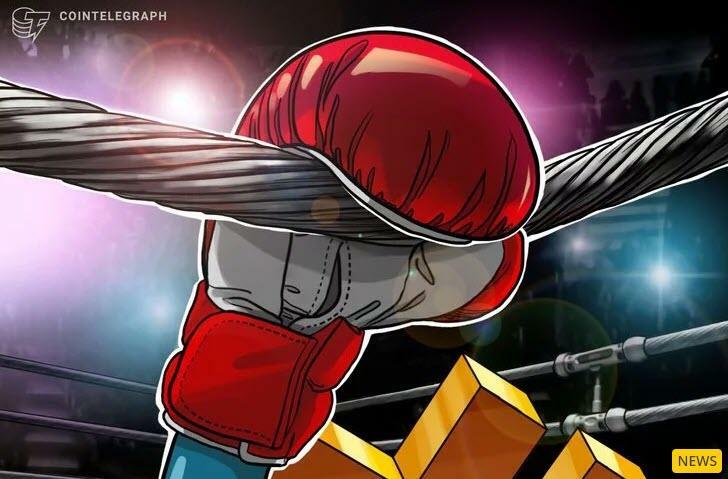 Moro addressed small resistance levels, saying that he does not think the BTC price can stabilize in “the mid-3s,” also noting that the $4,000 level was tested twice in the previous days.